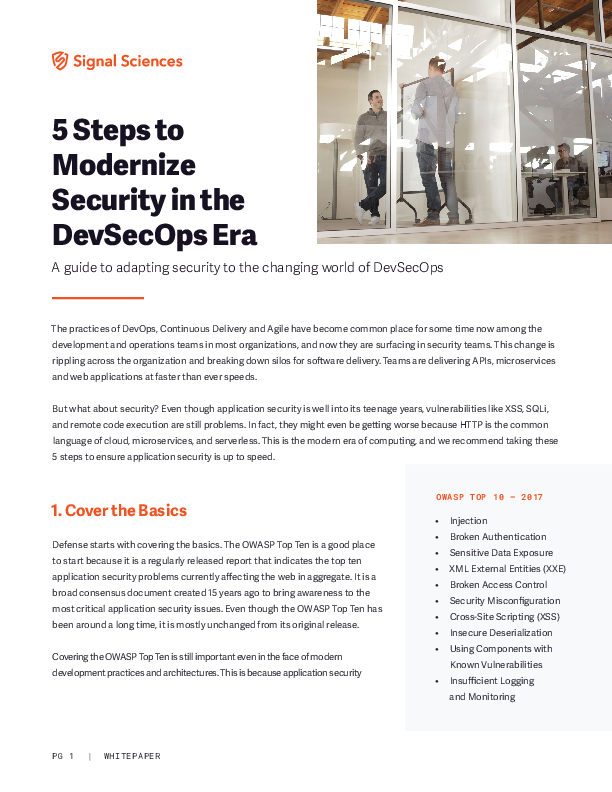 In this white paper we outline 5 steps you can take to ensure application security is up to speed. 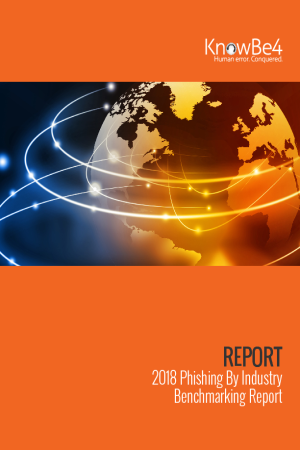 This exclusive look at the results from the CSO 2018 US State of Cybercrime survey, sponsored by KnowBe4, highlights key findings around the number of breaches, financial impact, and major causes of security events. 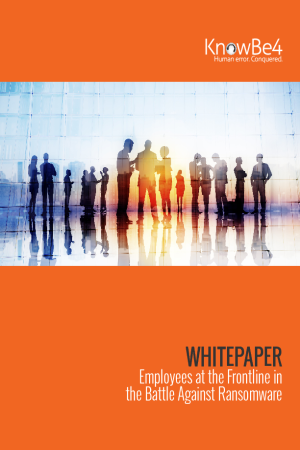 Additional findings touch on the following topics: use of technology to mitigate risk, security budgets, top-down company commitment, the use of behavior monitoring technologies, and security awareness training. Fundamentally, security awareness training is really more about security behavior training: the goal is to provide information to employees that will help them to be more informed about security threats, more skeptical about what they receive in email or through other channels, and less likely to commit damaging behaviors like clicking on malicious links in email. 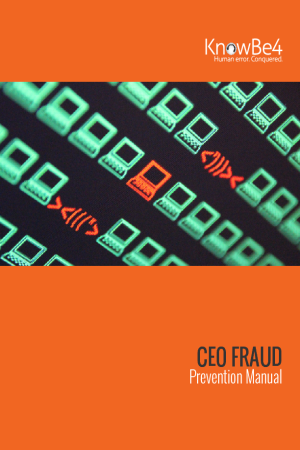 CEO fraud is responsible for over $3 billion in losses. Don’t be next. 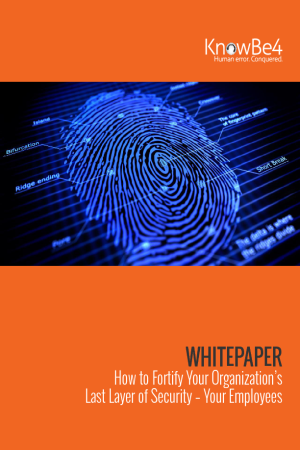 The CEO Fraud Prevention Manual provides a thorough overview of how executives are compromised, how to prevent such an attack and what to do if you become a victim. The recent escalating ransomware attacks have shown that no organization is safe. Find out how you can help to combat these attacks by training your employees to create a human firewall in the battle against ransomware. The bad guys are just one gullible user click away from staging an all-out invasion on your network. 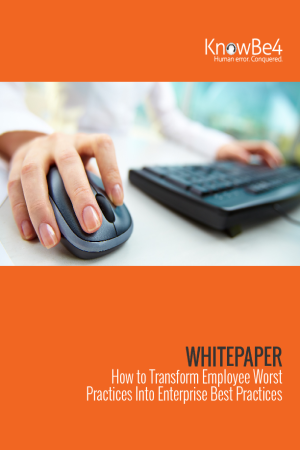 Get clear direction on how to go about improving your organization’s security posture against social engineering attacks.